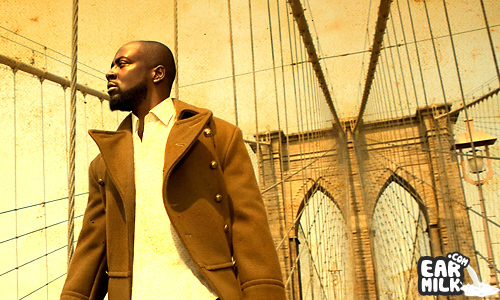 Chances are that by now, you've heard Wyclef Jean's latest single. It features production from the Swedish producer who led the dance music ..
Wyclef has released a track called "Warriorz" from his upcoming mixtape with DJ Drama entitled Toussaint St. Jean: Coming to America. Wyclef ..